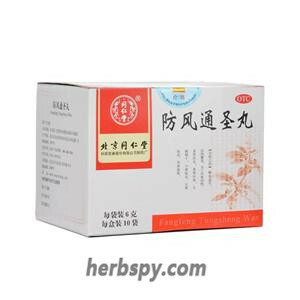 For common cold and cough due to wind cold, coughing and circulation of vital energy in the wrong direction. 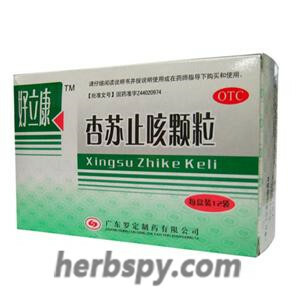 Opening the inhibited lung-energy,eliminating wind cold,relieving cough and removing phlegm. 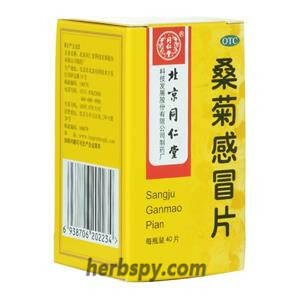 Bitter Apricot Seed,Dried Tangerine Peel,Perilla Leaf,Platycodon Root,HogfenneL Root,Liquorice Root,Accessories are sucrose. 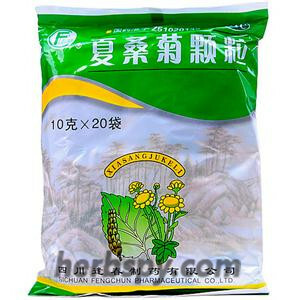 This product is light yellow brown particles; aromatic, sweet and bitter. For oral use after meals,mix it with warm water,12g thrice daily or by medical ordor. 1.Avoid spicy, greasy food during taking this product. 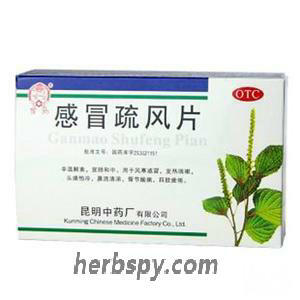 2.This product is suitable for wind cold cough, the performance are cough, short of breath, cough, thin white phlegm, often with nasal congestion,thin and clear snot. 3.Patients with bronchiectasis, lung abscess, pulmonary heart disease, tuberculosis, and diabetes should be taken under the guidance of a physician. 4.One week without any remission,stop medication,should go to hospital. 5.During medication, if the patient develops high fever, body temperature exceeds 38°C, or the patient develops breathlessness, or the cough increases, the sputum volume increases significantly. The sputum from white to yellow should go to the hospital for treatment. 6.Long term use should consult a physician. 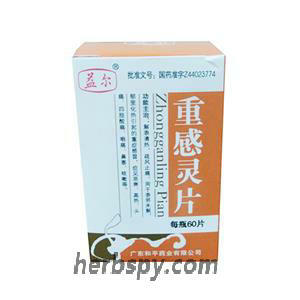 Stage Food and Drug Administration Approval number:Z44020974.